Choker are back and have take a big leap from elastic plastic that was 'supposedly so cool back in the 90s. The ones in fashion now are a major step up. But some of the simpler designs can cost from US$40 upwards...how can be made at home for much much cheaper. 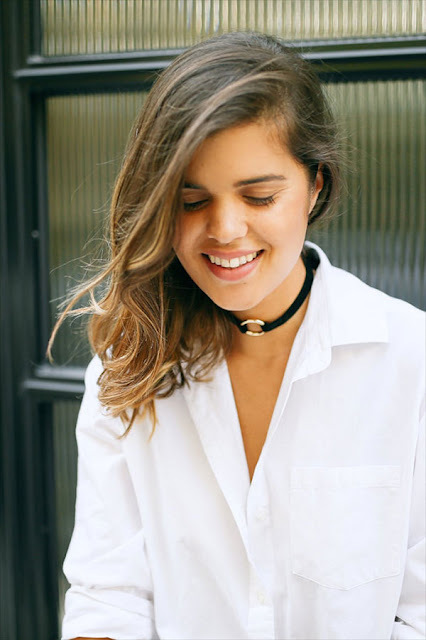 Here are my 3 most favorite Choker Tutorials 1) DIY Velvet Choker by A PAIR AND A SPARE DIY. 2) Velvet Chain Choker Necklace by highondiy.com. 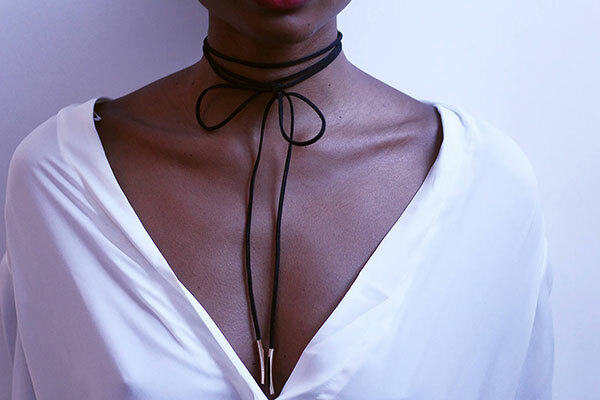 3) Wrap velvet choker by bisousnatasha.com.